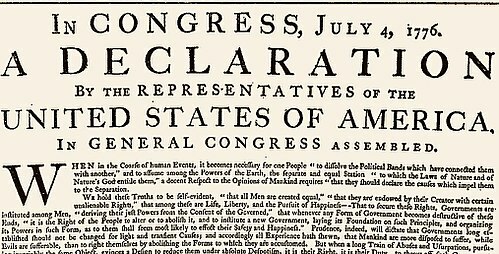 On this July 4th, we’re re-playing two interviews about the foundational texts of our Republic. 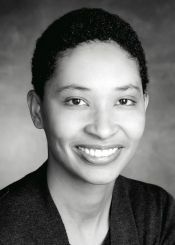 Danielle Allen talks about the foundational ideas of our American Republic in her book Our Declaration, A Reading Of The Declaration of Independence In Defense of Equality (W.W.Norton, 2014). Then we air our 2008 interview with Anthony Lewis about Freedom For The Thought That We Hate: A Biography of the First Amendment. If you love WV, please be sure to rate us on iTunes or your podcast app. It really makes a difference!